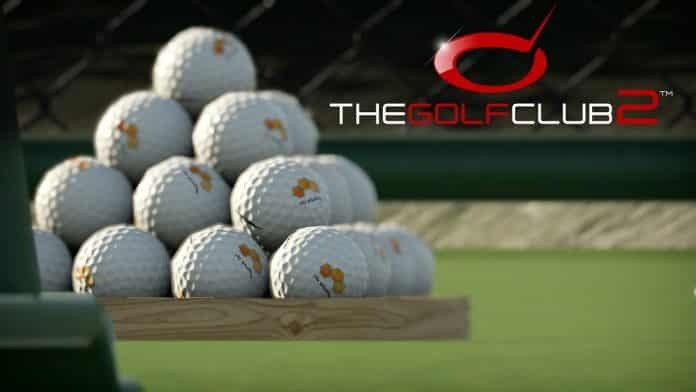 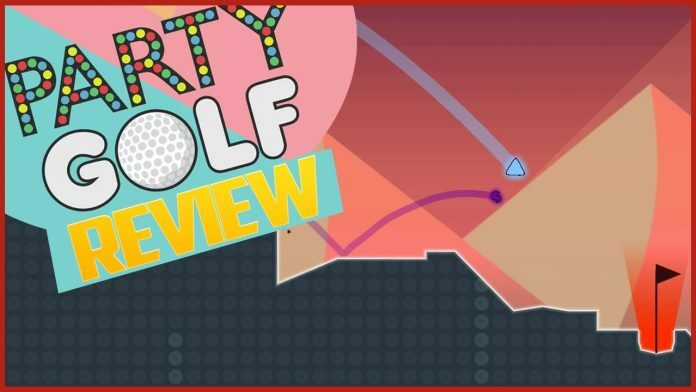 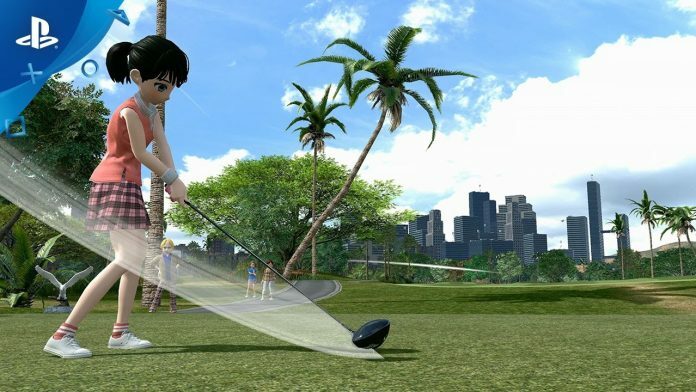 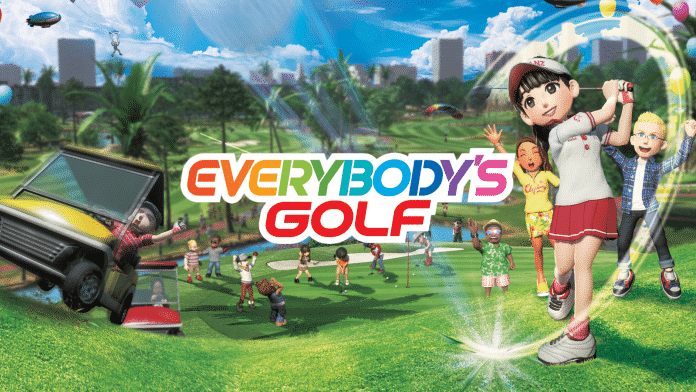 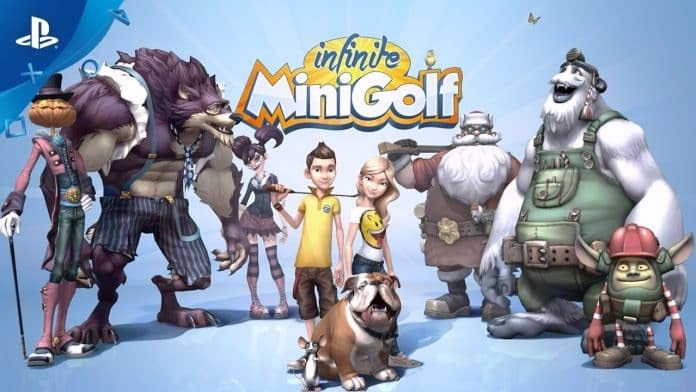 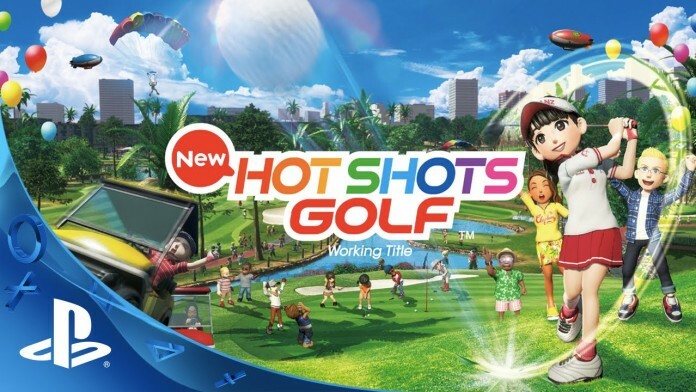 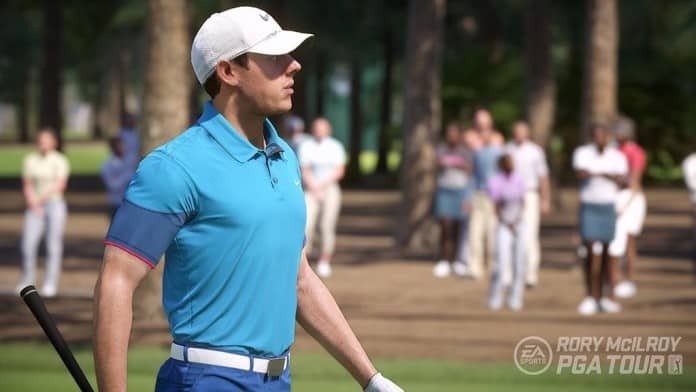 EXCLUSIVE: Will The Golf Club Come To Nintendo Switch? 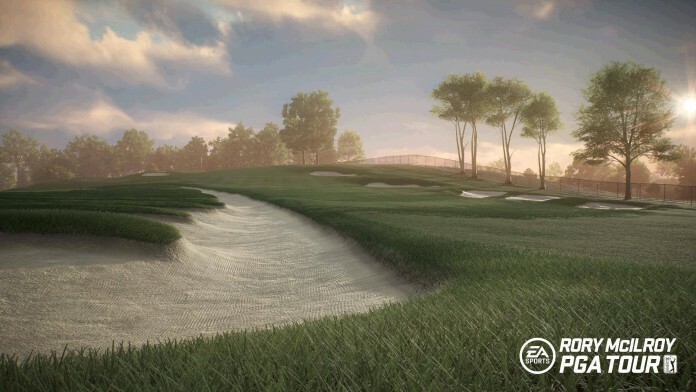 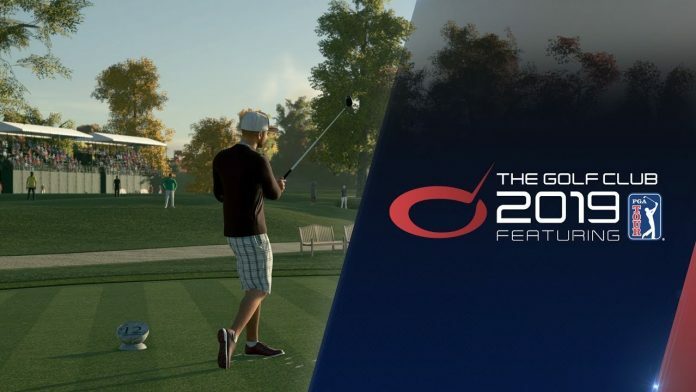 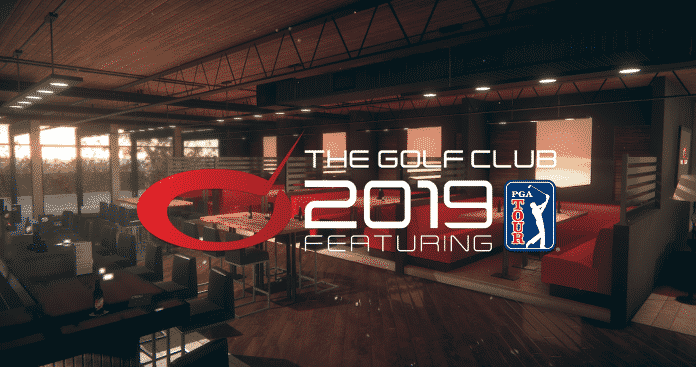 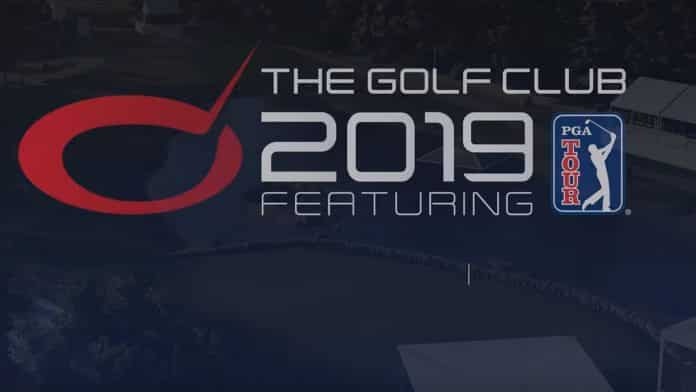 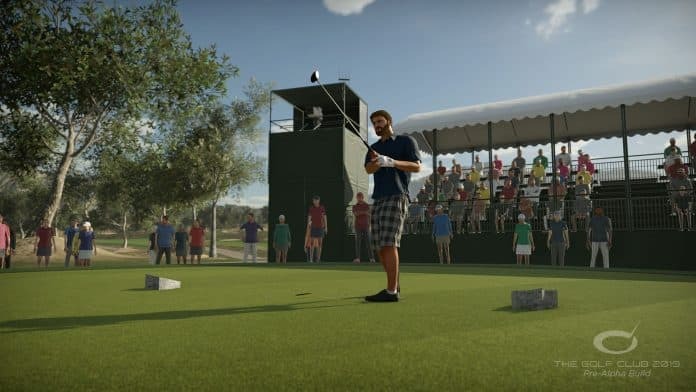 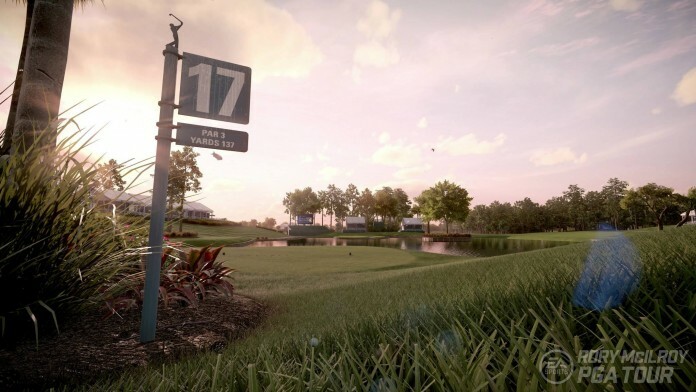 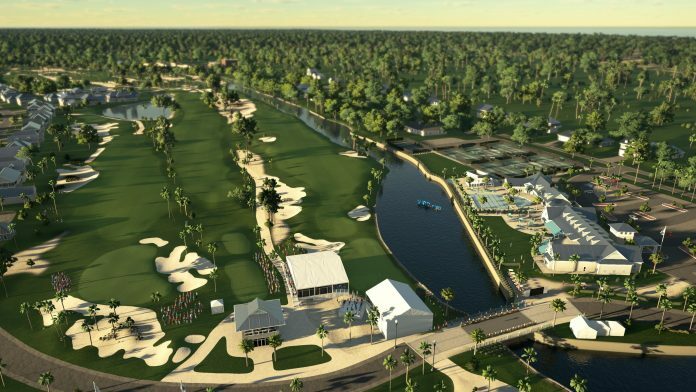 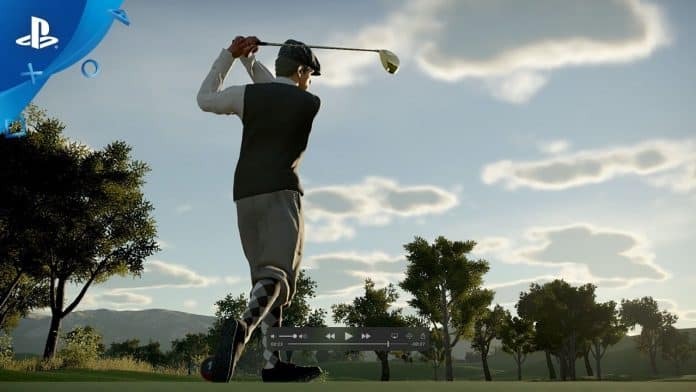 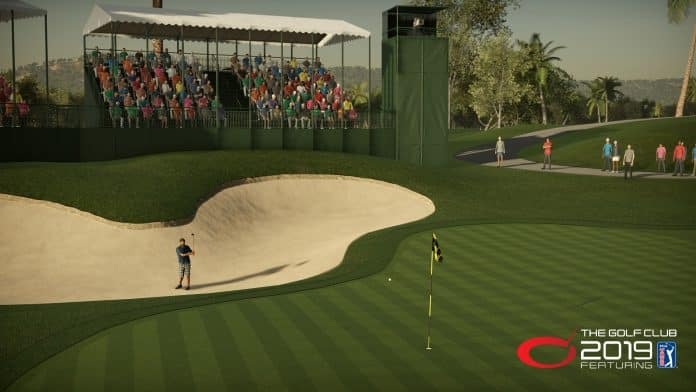 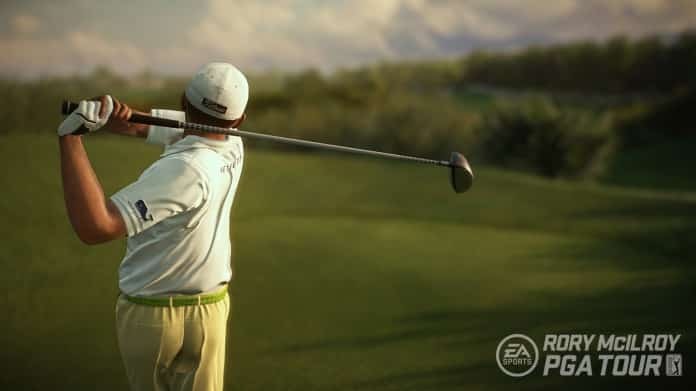 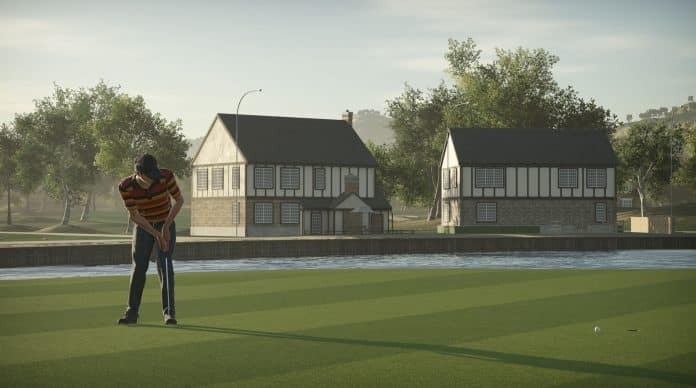 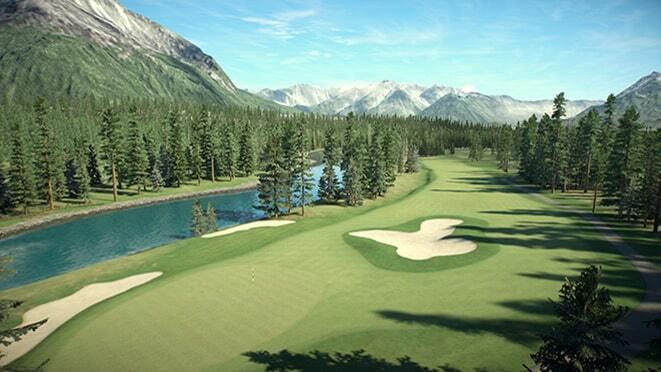 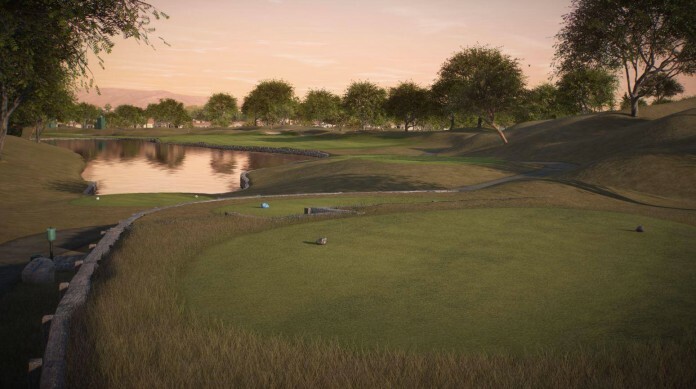 Yesterday, we told you that EA Sports would be adding Oakmont Country Club to Rory McIlroy PGA TOUR in the latest patch. 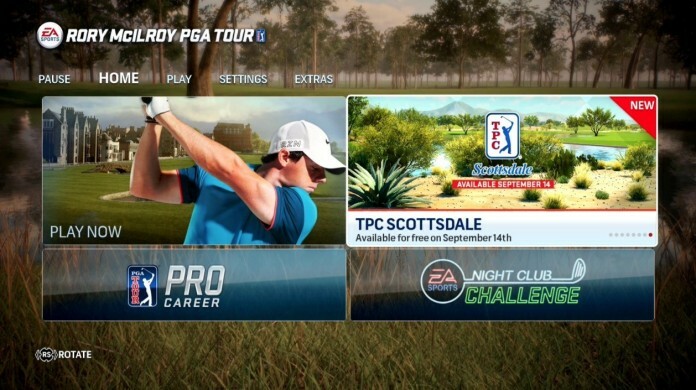 It is now available and playable in the Play Now, Career, Online Head to Head and Online Tournament modes. 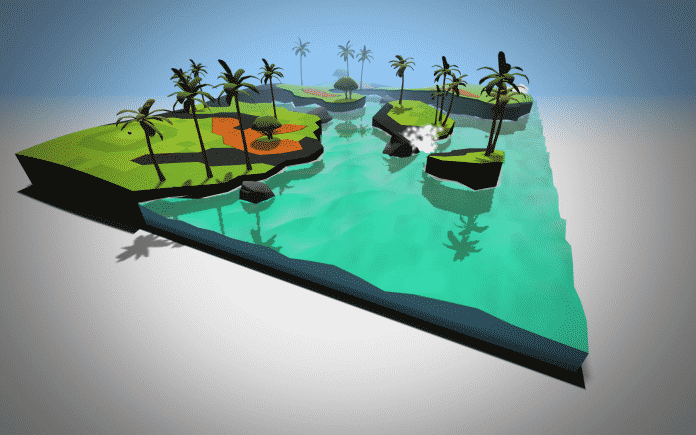 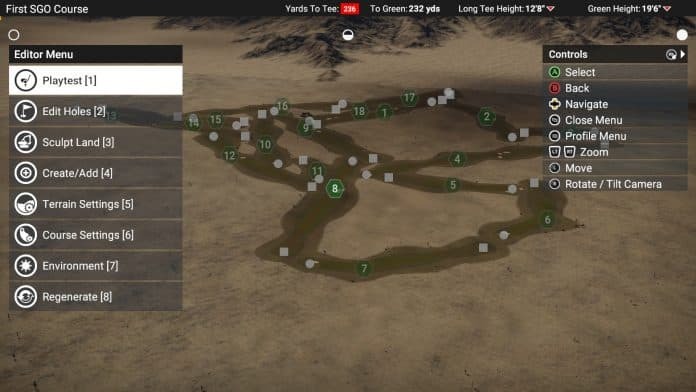 Let us know what you think of the newest course. 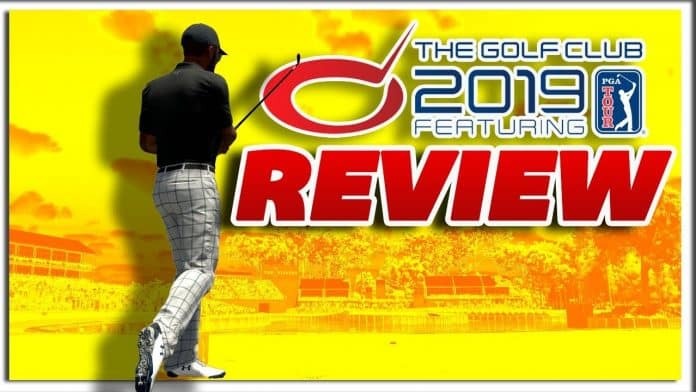 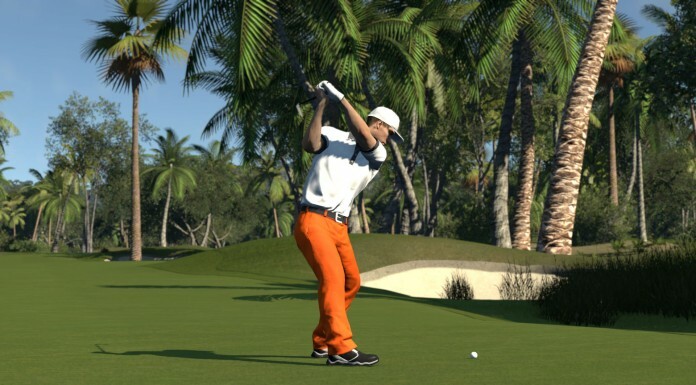 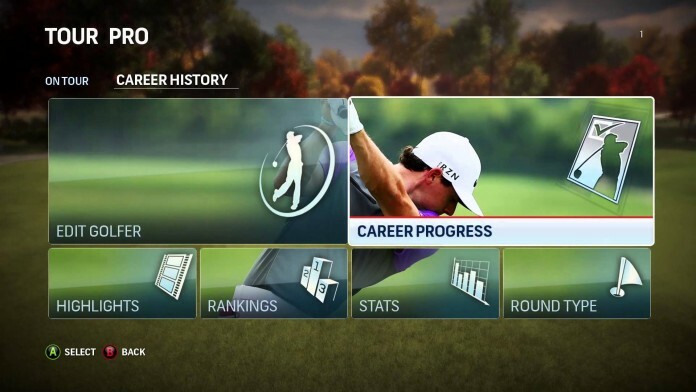 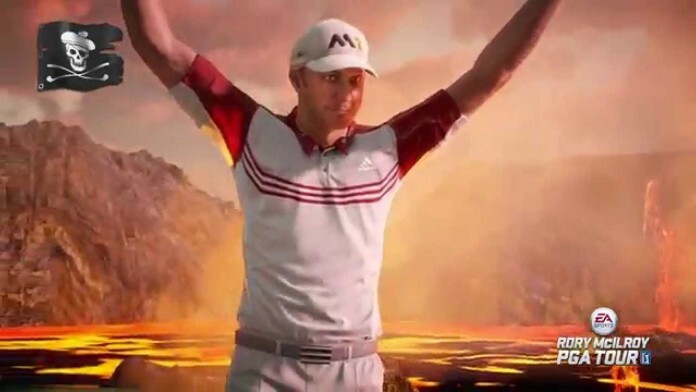 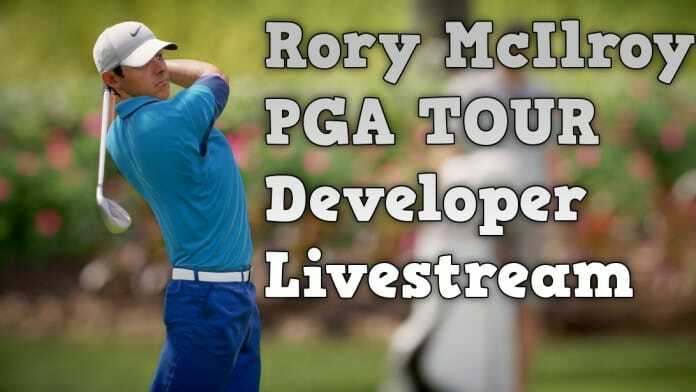 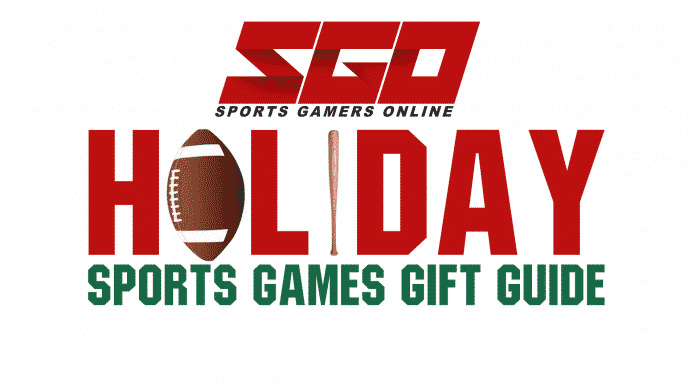 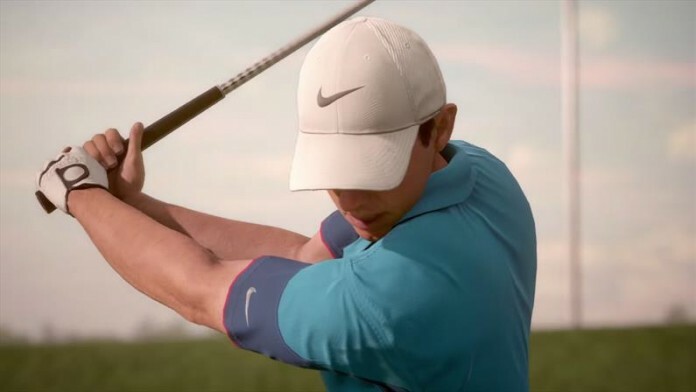 Rory McIlroy PGA TOUR Livestream & 10 Reasons to Pick Up the Game Today!